This album was a well crafted work Produced by Larry Norman and Engineered by Andy Johns (The Who, Rolling Stones, Led Zeppelin). 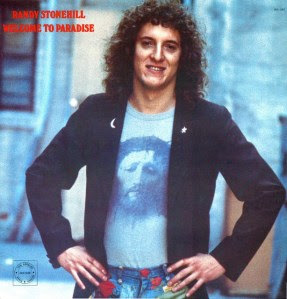 The production was good for 1976 and the lyrics showed Randy was soulful and humorous. His music had that Larry Norman feel to it. Some Influences of James Taylor and others abound but it was uniquely Stonehill. DeGarmo & Key was a Christian Rock group that started professionally in 1978. The primary members were Eddie DeGarmo and Dana Key. Eddie played keyboards and sang background vocals (and occasionally lead), while Dana played lead guitar and did the majority of the lead vocals. Other members included Tommy Cathey on bass and Greg Morrow on drums. The group's music was of the pop and rock genres. Their best known songs are: Destined to Win (also the title of their 1992's early "best of" album: Destined to Win), Let the Whole World Sing, Six, Six, Six, Boycott Hell, Every Moment, and Casual Christian. Also most noted for their 1986 album "Streetlight", their 1987 album D&K, and their 1989 album "The Pledge". See Discography for more info Other notable musicians who have recorded and/or toured with DeGarmo & Key include:Kenny Porter(bass), Kevin Rodell (drums), Chuck Reynolds (drums), Steve Taylor (guitar) (not related to another Steve Taylor, also a popular CCM artist) and Mark Pogue (guitar). Margaret Becker (born July 17, 1959) is an American Christian rock singer, guitarist, and songwriter. She has had twentyone #1 Christian radio hits, won four Dove Awards, and been nominated for four Grammy Awards. Becker was raised in Bay Shore, New York, and began playing in coffeehouses while teaching music and taking opera lessons. Having graduated from James Madison University with a degree in communication, she moved to Nashville, Tennessee in 1985, and signed to Sparrow Records as a songwriter; soon after she toured with Rick Cua as a backup singer and sang on Steve Camp's 1986 album One on One. The next year she landed a contract as a solo artist, and released her debut album, Never for Nothing. The single "Fight for God" was her first hit, and her second LP, The Reckoning, followed with two more hits, "Light in the Darkness" and "Find Me". Becker began working with producer Charlie Peacock starting with 1989's Immigrant's Daughter, and a string of successful albums followed, including a Spanish language LP. She won two Dove Awards in 1992, for Rock Album (Simple House) and Rock Song ("Simple House"). However, in the late 1980s and early 1990s, Becker occasionally encountered controversy in the world of Contemporary Christian music because she is a Roman Catholic; some Christian stores refused to carry her album, and her concert appearances were sometimes picketed. Although she was raised in Catholicism, Margaret currently attends a non-denominational church in Nashville, TN. After 1995's Grace, Becker decided to take a sabbatical from the music industry; during this time she wrote a book entitled With New Eyes and wrote editorials for Campus Life magazine. 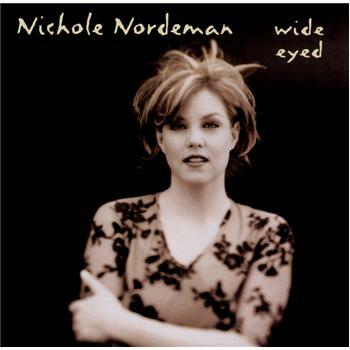 Nichole Nordeman is a nine-time Dove Award-winning contemporary Christian American singer–songwriter. She has won multiple GMA Dove Awards, including two awards for Female Vocalist of the Year. Her best-known songs include "Why", "This Mystery", "Holy", "Legacy", "Brave", and "What If". She also sang a song on the soundtrack Music Inspired by the Chronicles of Narnia, called "I Will Believe." Bryan Duncan (born on March 16, 1953 in Riverside, California) is an American CCM musician. he is best know for his role in the Sweet Comfort Band and subsequent solo career that, combined, spanned more than twenty-five years. 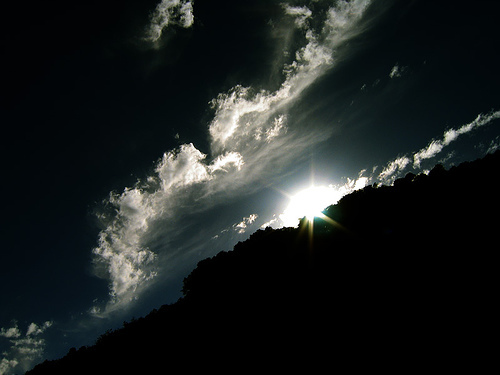 He is currently involved with the Nehosoul Band and "Radio Rehab" podcast. 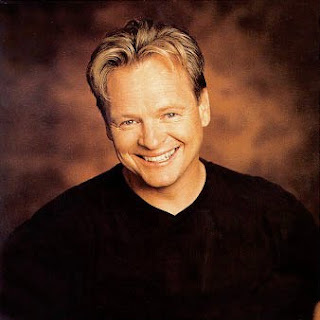 Duncan is a Dove Award- and Grammy Award-winning American Christian musician who started his career in 1973 with the Jesus music band Sweet Comfort Band. The band went their separate ways in 1984 having made the successful transition to Contemporary Christian music. 1985 marked the beginning of his solo career. Bryan has sold in excess of 1 million records, released 15 solo albums, and appeared on several compilation projects. He has released three solo video projects and one joint tour video as well as having done the video for Left Behind: The Movie. 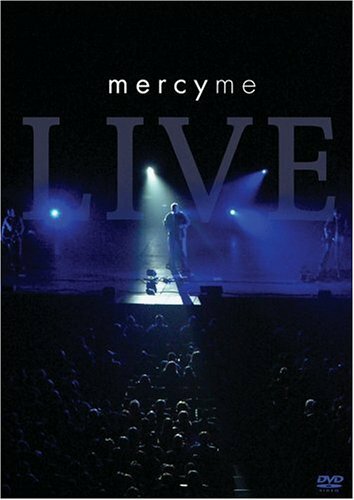 Bryan has been the recipient of three Dove Awards and has received multiple Dove Award nominations. 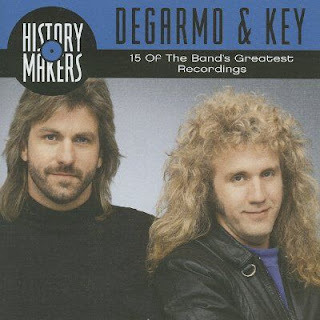 DeGarmo & Key was a Christian Rock group that started professionally in 1978. The primary members were Eddie DeGarmo and Dana Key. Eddie played keyboards and sang background vocals (and occasionally lead), while Dana played lead guitar and did the majority of the lead vocals. Other members included Tommy Cathey on bass and Greg Morrow on drums. The group's music was of the pop and rock genres. Petra - Whole World, taken from the album "Back To The Street" (1986) - Petra is a music group regarded as a pioneer of the Christian rock and contemporary Christian music genres. Formed in 1972, the band took its name from the Greek word for "rock." Though formally disbanding in 2005, incarnations of Petra have played reunion shows in the years since and released an album in November 2010. Michael Card is an American Christian singer-songwriter, musician, author, and radio host from Franklin, Tennessee. He is best known for his contributions in Contemporary Christian Music, which couple folk-style melodies and instrumentation with lyrics that stem from intensive study of the Bible. Since his debut in 1981, he has sold more than 4 million albums and has written 19 number one singles. He has also authored several books, including Gold Medallion Book Award winner A Sacred Sorrow. Kim Hill is a Contemporary Christian Music singer. 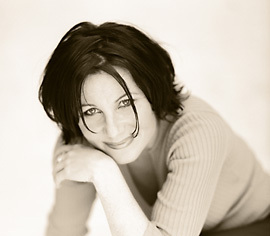 Aside from her career as a solo artist, Hill has also sung background vocals on projects by artists like Rich Mullins (Winds of Heaven, Stuff of Earth) and others. Most recently, the Dove award winning Selah Duets project featuring Hill on All My Tears. hen Unguarded was released in 1985, Amy Grant was probably the most popular star in Contemporary Christian music, recording songs with religious lyrics in the pop/rock style of the day. Steven Camp is a prominent American Dove Award and Grammy Award-nominated contemporary Christian music artist with an adult contemporary pop sound. He was very popular in the 1980s and early 1990s, where he has sold more than a million albums, who also has written or co-written 21 number one singles, since his debut, as a solo artist, in 1978. Today his popularity now continues mostly in his Christian writing addressing current trends and matters of Reformed Theology. He started Audience One Ministries, and his blog covering Christian music, biblical study, reformation, and revival. Sweet Comfort Band first performed in 1972 in Riverside, California, and were active until 1984. The band was composed of keyboardist/lead vocalist Bryan Duncan, guitarist/vocalist Randy Thomas and brothers Kevin (bass guitar) and Rick (drums/vocals) Thomson. Margaret Becker is an American Christian rock singer, guitarist, and songwriter. She has had twentyone #1 Christian radio hits, won four Dove Awards, and been nominated for four Grammy Awards. She moved to Nashville, Tennessee in 1985, and signed to Sparrow Records as a songwriter; soon after she toured with Rick Cua as a backup singer and sang on Steve Camp's 1986 album One on One. The next year she landed a contract as a solo artist, and released her debut album, Never for Nothing. The single "Fight for God" was her first hit, and her second LP, The Reckoning, followed with two more hits, "Light in the Darkness" and "Find Me". 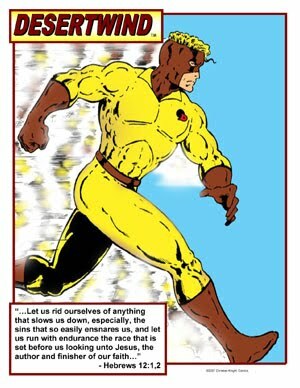 The philosophy of self-esteem is probably the most influential doctrine to arrive on the scene in Christendom's recent history. At least in my lifetime, it has had as much affect, if not even more, on evangelical Christianity than the modern tongues movement that surfaced in the late 1960's. Not only has self-esteem psychology crept into every aspect of Biblical doctrine and practice but society as well. A Korean War era fighter pilot turned minister in the 1957 movie "Battle Hymn," was rebuked on the front steps of his church for preaching too harshly on man's condition, and not enough on love and forgiveness. Even Hollywood got into the act! Actually, the entire self-movement is perhaps the most single cause of the mainstream church losing the vision for preaching the cross of Christ. After all, if man's problems can be healed with positive self-esteem, and preaching the depravity of the human spirit hurts people's feelings, then it logically follows that our message must be changed. "Your wickedness makes you as it were heavy as lead, and to tend downwards with great weight and pressure towards hell; and if God should let you go, you would immediately sink and swiftly descend and plunge into the bottomless gulf, and your healthy constitution, and your own care and prudence, and best contrivance, and all your righteousness, would have no more influence to uphold you and keep you out of hell, than a spider's web would have to stop a falling rock." Not only does Edwards expose the utter ruin of man with colorful metaphors, he condemns man's "healthy constitution" which can only refer to one's lofty self-esteem.